The “Fellow” in the Academy of General Dentistry or FAGD means that your general dentist cares about long-term dental health for you and your family and demonstrates that concern by pursuing additional designations. The Fellowship (FAGD) is one of the most rigorous continuing dental education programs today. This education award helps your dentist stay up to date on the most current dental procedures in order to offer you the highest quality of care. 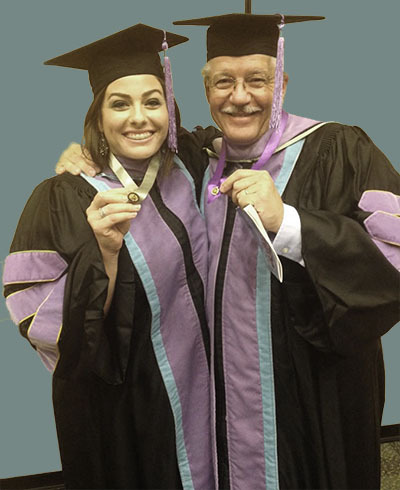 A general dentist who is a “Fellow” in the Academy of General Dentistry (FAGD) has been recognized by other general dentists as a leader and exemplifies to other dentists the importance of quality continuing dental education. To earn the FAGD, a dentist must complete a minimum of 500 continuing dental education credit hours, pass a comprehensive exam and have been an Academy of General Dentistry member for three continuous years. Dr. Wehking earned her FAGD in June 2015. She continues her training. There’s always more to learn to ensure patients get the very best dental care.